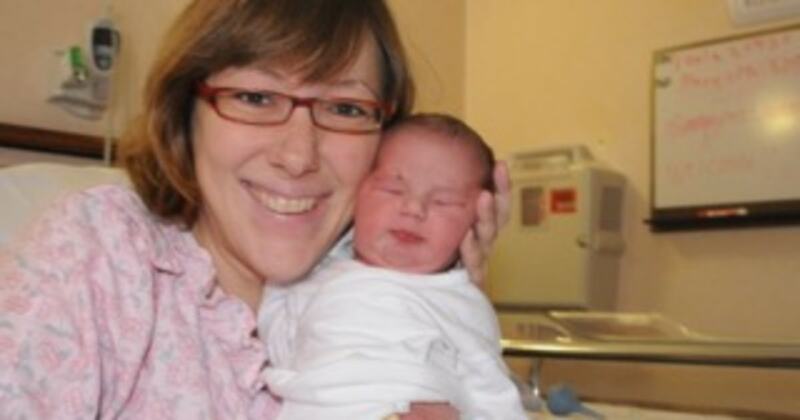 AnneMarie Hess, a 40-year-old mother with a newborn, was taking a shower when she felt an unusual pain in her chest. She stopped the shower and sat down. The pain abated. Later, while driving her other children to a violin lesson, the chest pain returned: this time it didn't subside. This new type of heart attack that is striking healthy young women may be a combination of decreasing estrogen levels coupled with increasing inflammation levels; a potentially dangerous combination.